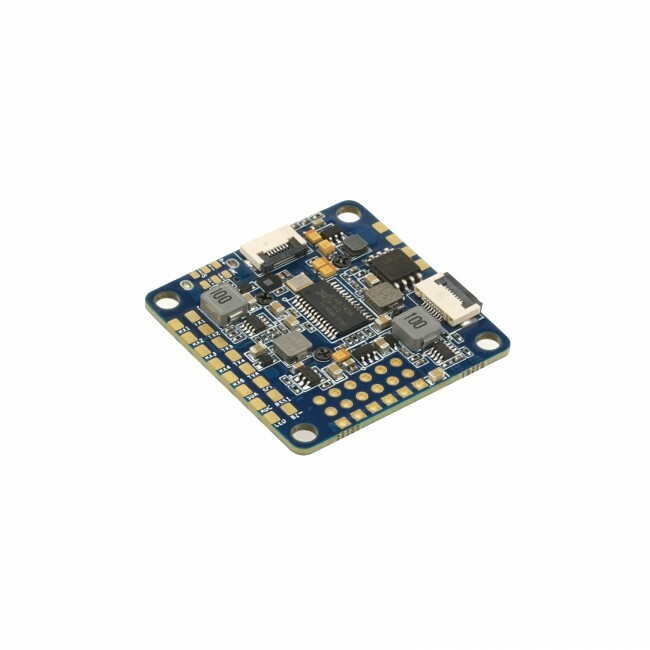 The OmniNXT F7 is Airbot’s top of the range flight controller based on the newly designed NXT architecture. It uses the trusty MPU6000 Gyro with an additional ICM20608 on top. With the onboard damping box, the gyros run perfectly under 32k looptime. If you haven't already seen it, you should check out Josh's awesome video on different IMUs. The NXT also comes with 2 different BECs and 6 UARTs. 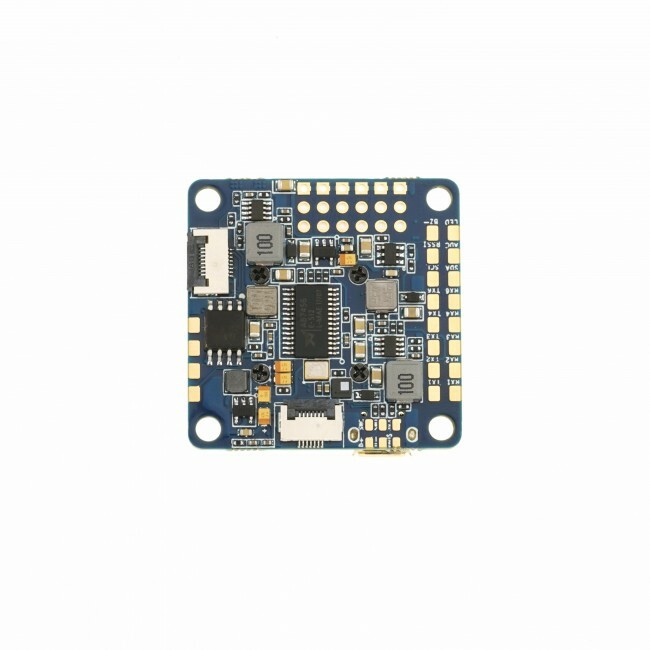 OmniNXT F7 supports 3-6s LIPO direct input, built-in BEC for camera and power Filter.